Welcome to PCMobiTech – A how to tech & tutorials blog. 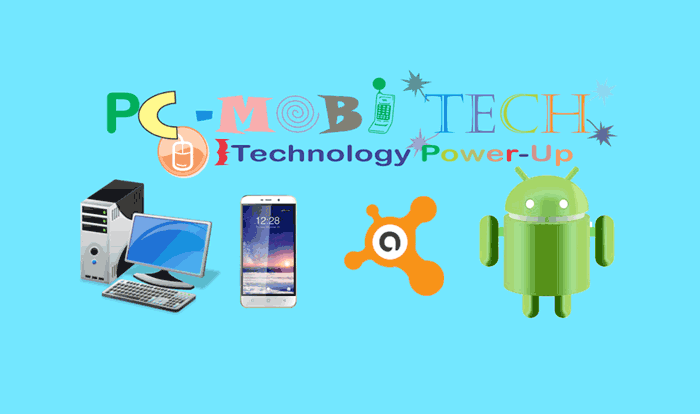 Here I usually share various technological experience & Tips and trick related to PC, Smartphone and Internet technology including Windows, Linux, Mac, Software’s, Apps (Android, iOS), Social Media and Blogging etc. 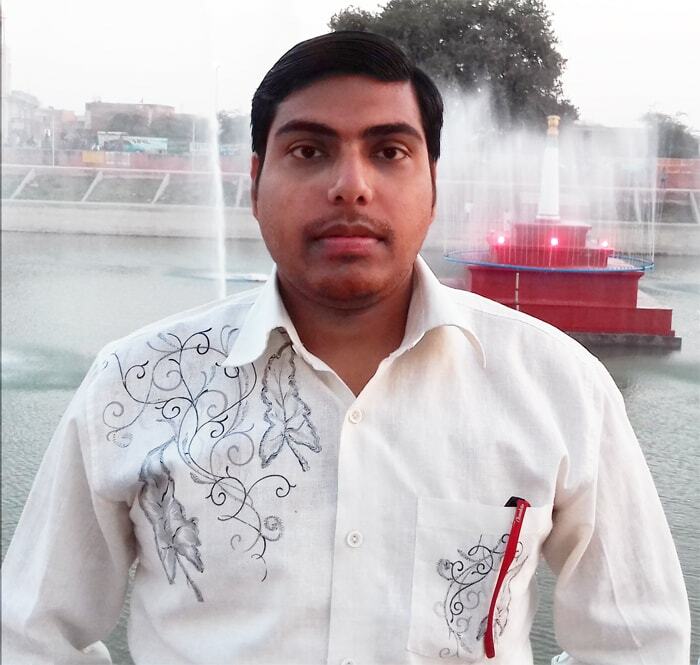 I’m Pramod Kumar Yaduvanshi a tech Blogger from Etawah, Uttar Pradesh, India. I had started my blogging journey in 2011. When started I made a blog on Blogger which a right place for beginners. It was just beginning, but after few days I got a job in Municipal Corporation Etawah as a Computer Operator. Where I worked approx 4.5 years. And left due to workload and also not getting proper salary according to my job. But before quitting I’m thinking to start a computer shop, but one day I’m reading Facebook posts and saw a post about how to earn money online. And after reading the post, I was shocked because there are lots of bloggers that are making huge money from their blog or website. And I’m using the Internet just only for Downloading, Watching Movies-Videos and wasting my time on Facebook and Twitter. So After inspiring I again started my online journey in September 2014. And since then continue working as a full-time tech blogger. You can follow me on: Facebook / Google+ / Twitter. In September 2014 I made again another blog on blogger and chose bloggers blog name easypcsoft.blogspot.com but after reading, a custom domain works much better for SEO than a blogger domain. So I purchased a custom domain name blogeasypcsoft.com and continued work. But after writing approx 80 posts I found the name is not suiting my passion because I mostly write about Computer, Mobile and Internet related howto technology tips. and domain name is not matching with my work and the name was confused to our visitors in search results. And I also found in my researched if you have a domain name that match to your site topics then your site will get high ranking in Search. So finally I bought another domain pcmobitech.com on August 8, 2015 and still continuing on this. I’m also a huge fan of India’s top Professional bloggers Harsh Agrawal (Founder of Shoutmeloud.com), Amit Agrawal (Founder of Labnol.org) and regularly visit their blog to learn SEO and technology related stuff. All the web owner want to earn good money from their blog due to this they use many ads, which makes their blog less user-friendly. But I made this site minimalist in design and also using fewer ads to make more user-friendly. So my site loads faster, and you’ll get best user experience. And also I always provide step by step how to tutorial related to Computers, Mobiles, Software’s, Apps & Gadgets with easy learning tutorial. Finally, Thanking you for coming here and reading my blog. And don’t forget to subscribe us to get latest blog technology updates: Facebook | Twitter | YouTube | Pinterest .